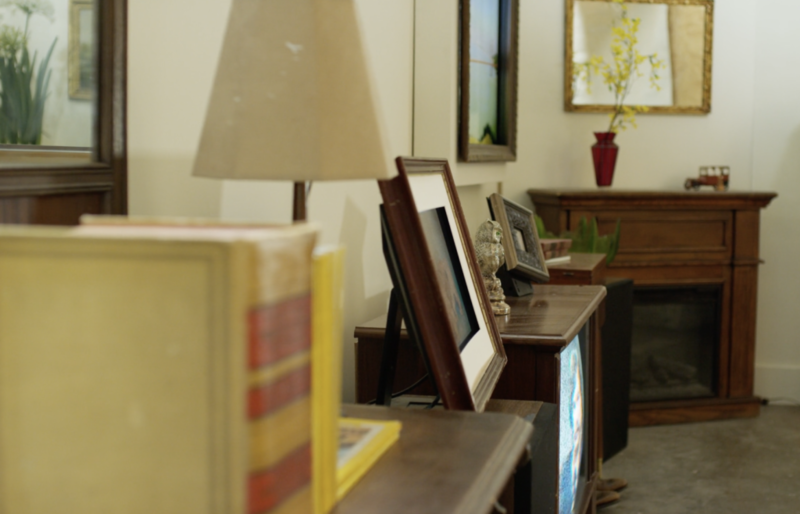 What can you do with items that are destined for the dump? 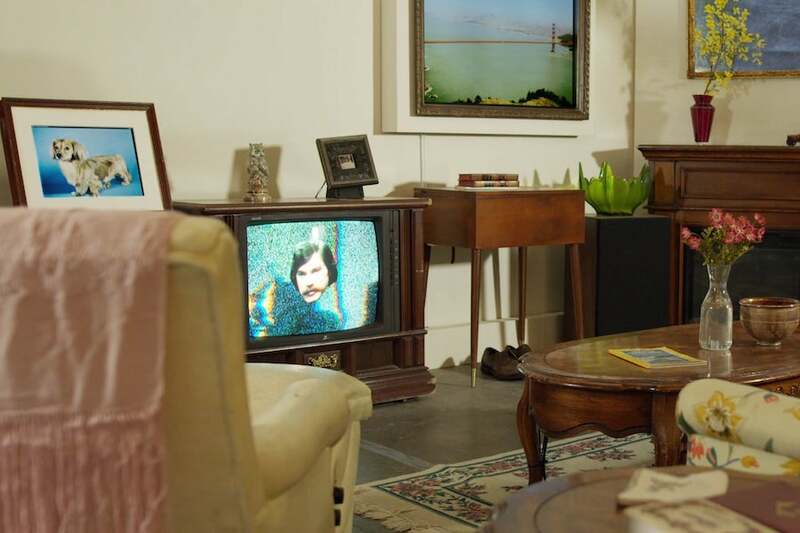 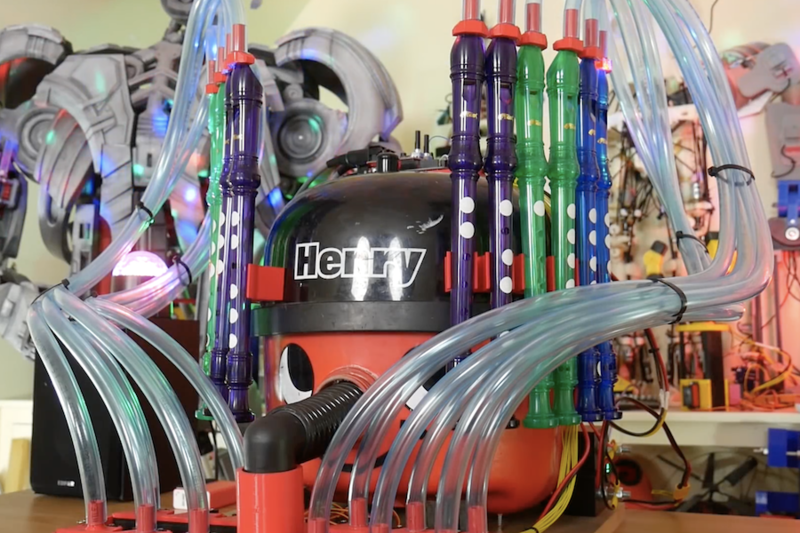 As seen here, if you’re Neil Mendoza, you transform old furniture, TVs, computers, art, and even an Arduino Zero that somehow ended up in the trash into a musical installation. 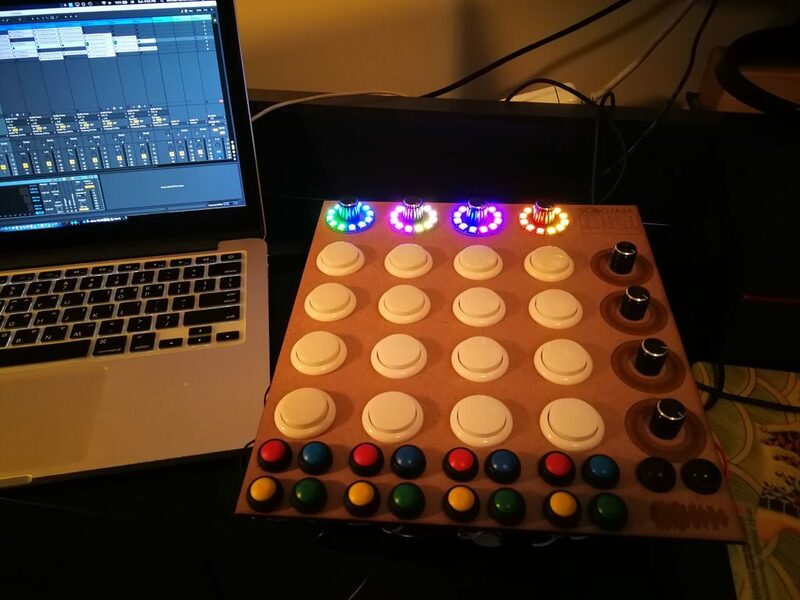 If you need a MIDI device that can be programmed as your own unique light and sound controller, then Jon Bumstead’s LED Eclipse may be just what you’re looking for. 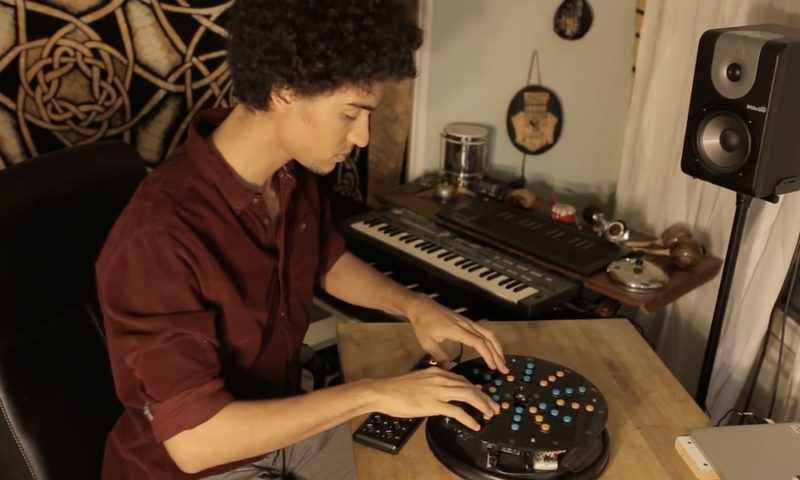 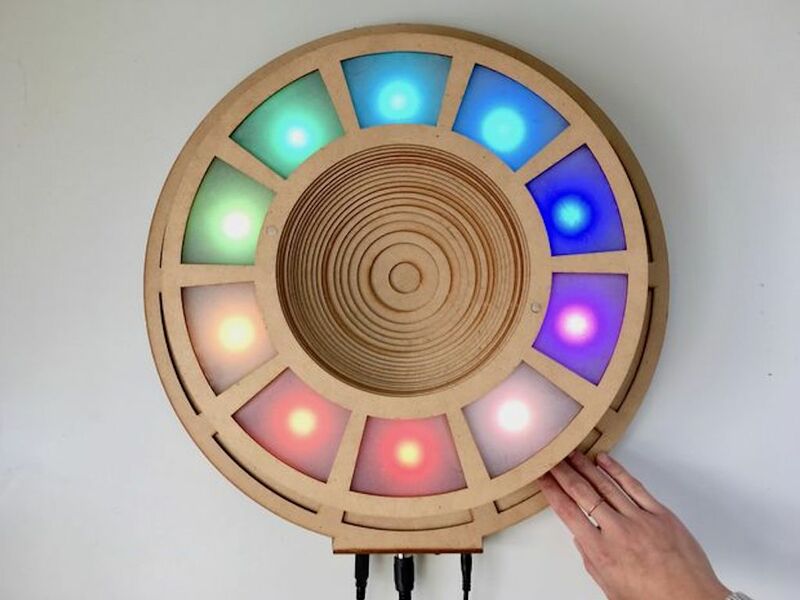 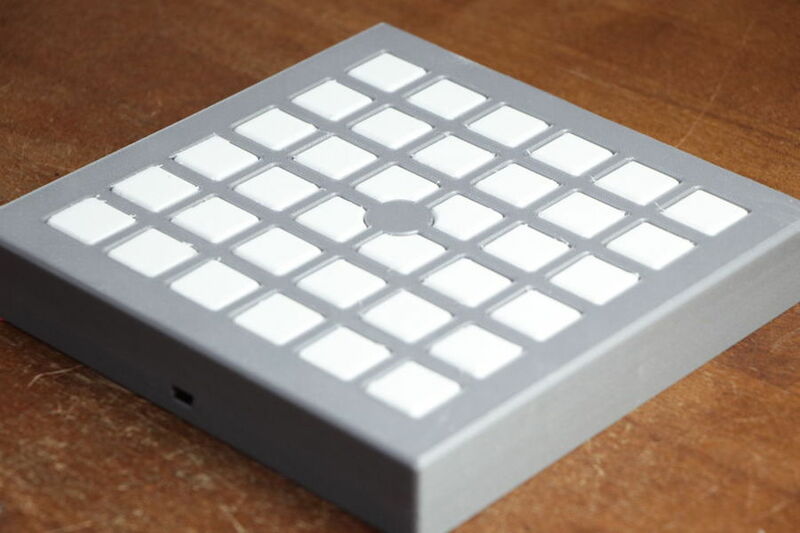 The circular device, roughly the diameter of a large plate, is constructed out of 30 layers of MDF, and boasts 10 capacitive sensors made with copper strips, as well as 10 corresponding programmable LEDs. 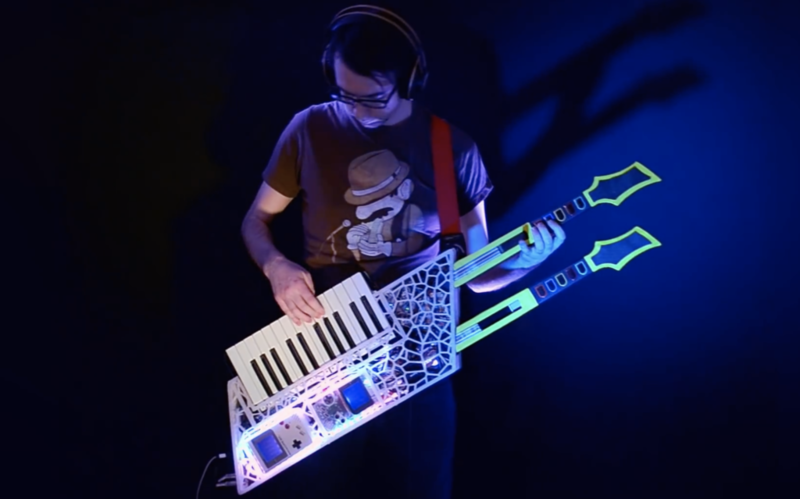 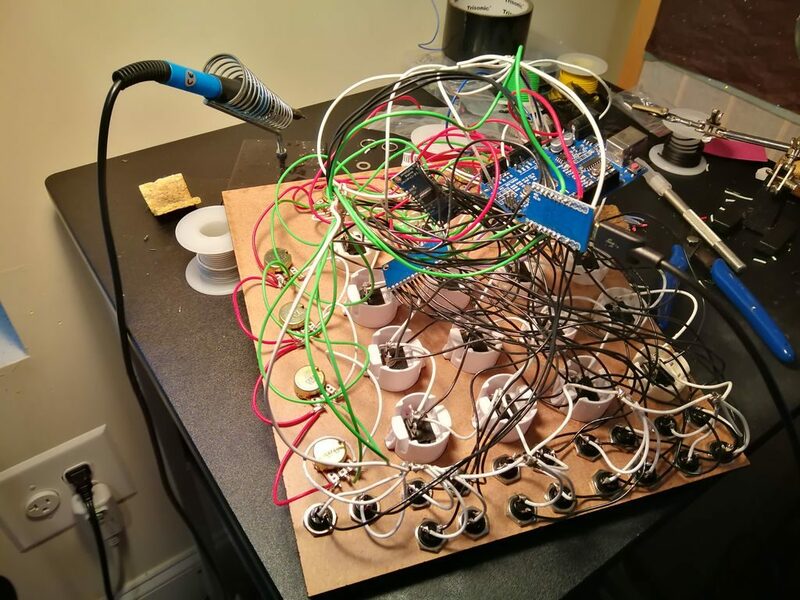 An Arduino Uno powers the assembly, which can be seen being played like a multi-player electronic piano towards the end of the video below. 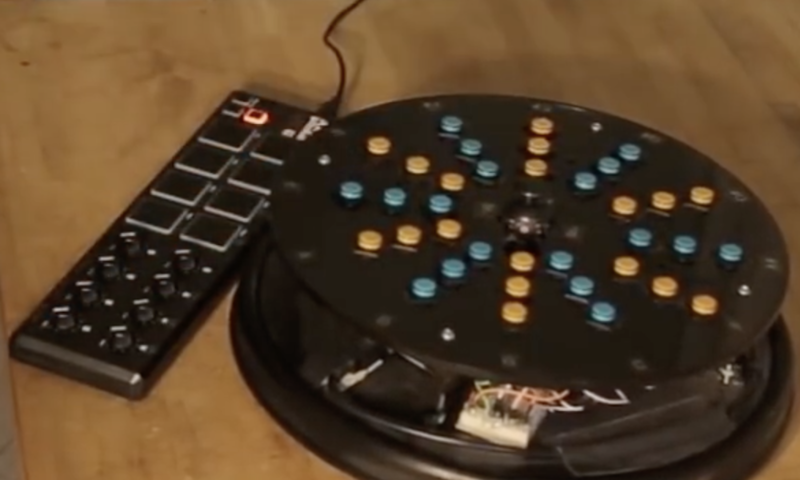 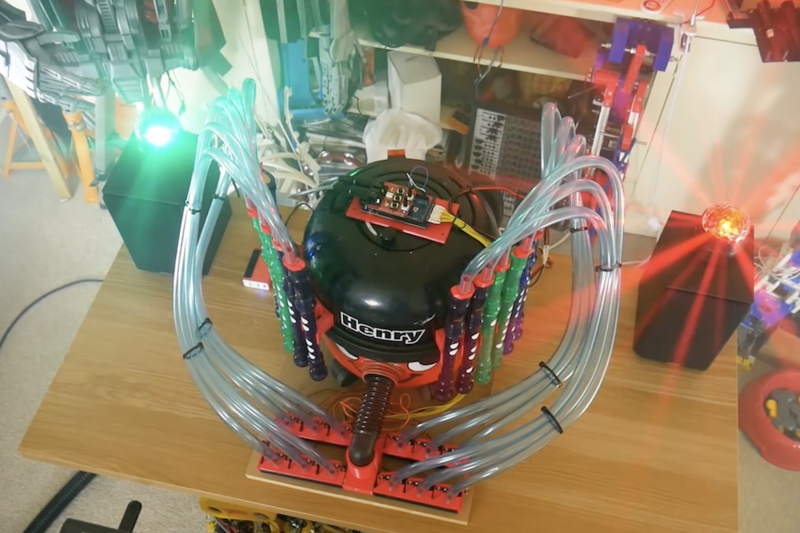 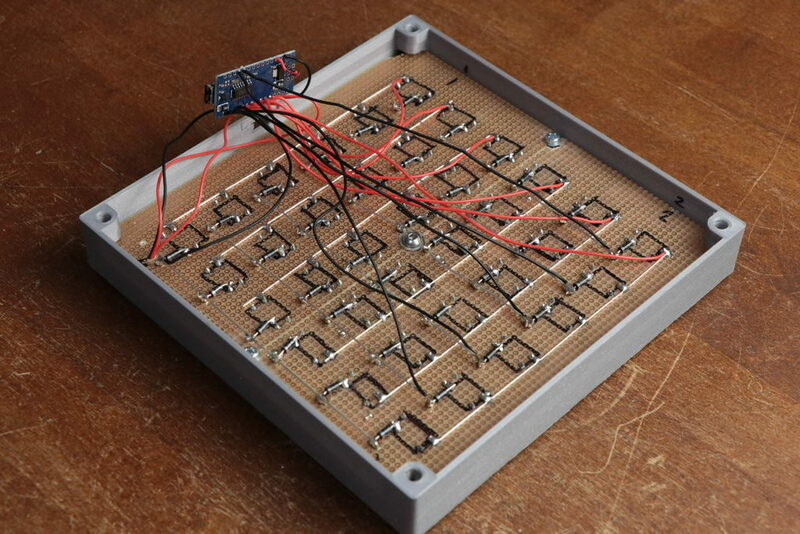 It can also be used as a Simon-style game, and even a light display—though you could program it for any other application you desire!